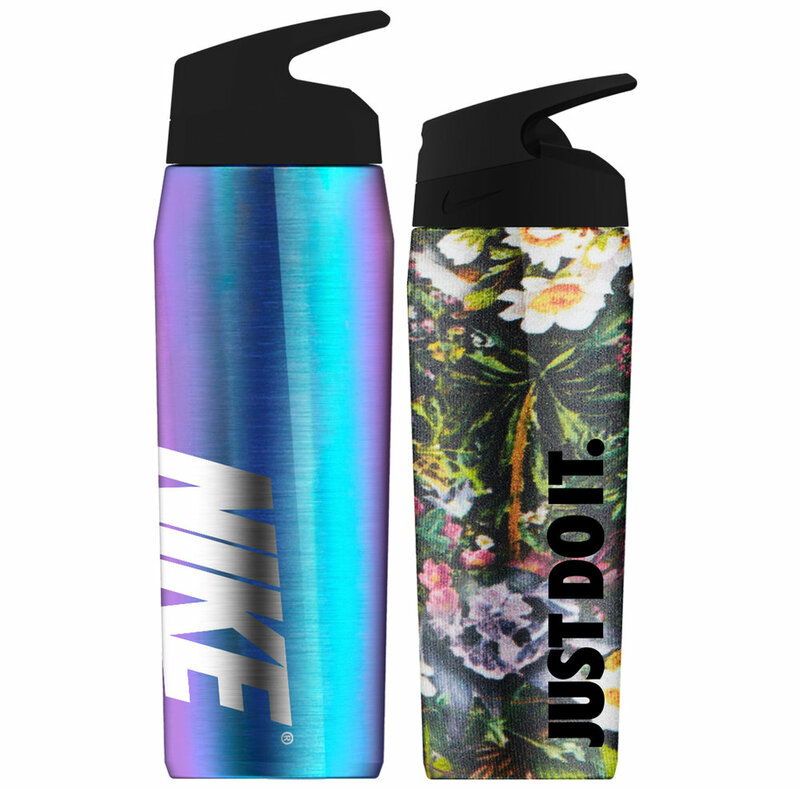 A comprehensive, trend-led hydration collection for Nike that showcases product surface design innovation to launch a product expansion into insulated drink ware. Working within a team of product managers, sales, and engineers, I led the color, material, and finish trend forecasting research and product surface design for Nike’s stainless steel hydration collection. Tapping into a wide range of research, including attending the Maison et Objet trade show in Paris, visiting the NikeLab P75, and in-depth work with the trend forecasting resource WGSN led to a cohesive, cutting-edge hydration collection presented to Nike that utilized a range of treatment innovations on stainless steel. Impact: Based on our merchandised collection, Nike significantly expanded their product assortment in this category, and customer reviews have been consistently high.